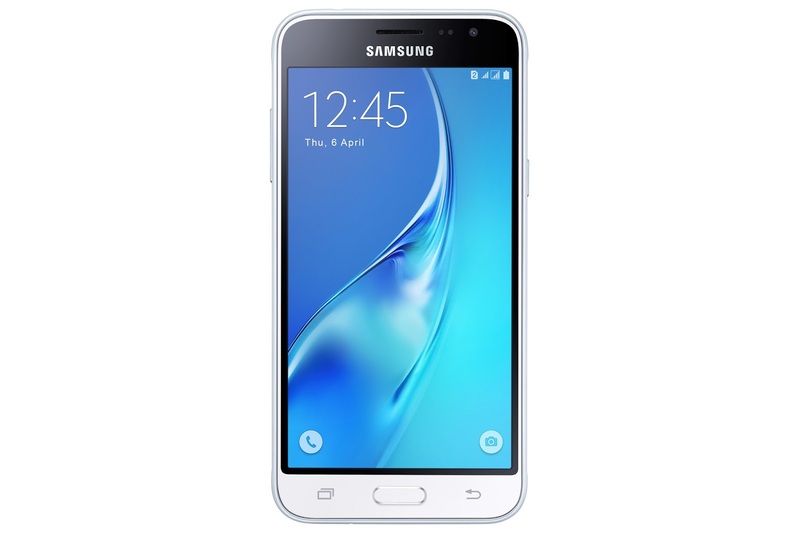 Samsung India launched Galaxy J3Pro on an online Shopping portal named PAYTM Mall, that is also an android app on Smartphone mobiles. Galaxy J3 Pro is a new one that is an expansion of Samsung’s chain of J Series Smartphones in India. Its not only a new launch from the Samsung Mobiles in India but it proves that Samsung is focusing to take challenge to compete with others in different price segment and it also can serve people with a very small budget to buy a Smartphone. It’s a clean challenge for other brands as well that it has something to capture the mobile market in almost every section. 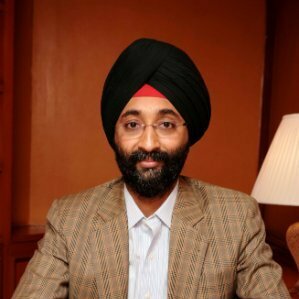 Speaking at the launch, Mr Sandeep Singh Arora, Vice President, Online Business, Samsung India, said, “This is the first time Samsung is launching an online exclusive product, Galaxy J3 Pro, on Paytm Mall. Galaxy J3 Pro delivers powerful performance, outstanding display and also packs in consumer centric features developed at our R&D centers in India. This launch will give Paytm Mall consumers the opportunity to buy ‘Galaxy J Series’ which is the largest selling range in India." "The Galaxy J3 Pro is an innovative product with incredible technology that comes at the most affordable price in its category. Our partnership with Samsung will help us bring this superb smartphone to the masses," said Vijay Shekhar Sharma, Founder & CEO, Paytm. This J3 Pro handset is launched with “Make For India” feature such as Ultra Data Saver Mode – UDS Mode and S Bike Mode. UDS help consumers save up to 50% mobile data cost, while S bike mode encourages responsible riding. It reinforces Samsung India’s focus to offer innovative and differentiated products across different price segments and channels. Galaxy J3 Pro launched with 1.5 GHz Quad Core Processor from Spreadtrum that is paired 2GB RAM to make multi-tasking easy and it can provide blazing fast experiences on popular games and other resource intensive applications. Galaxy J3 features 16GB onboard storage that can be further extended up to 128 GB to provide user’s with enough space to store a plethora of Music, Photos and Videos. 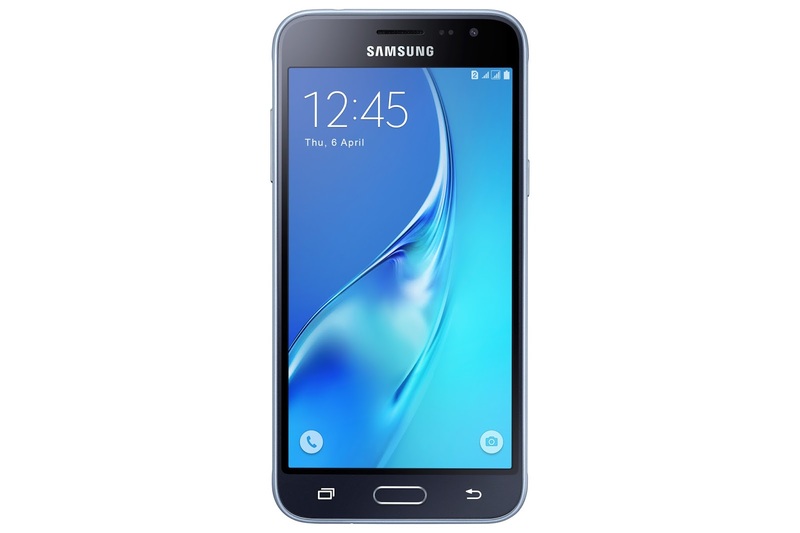 Galaxy J3 Pro has a 5-inch 720p High Definition Super AMOLED Display that provides an immersive experience for watching movies, videos, playing games or surfing the web at blazing fast 4G speed, bringing life to the content and enhancing consumers’ viewing satisfaction. This Smartphone also features an excellent contrast ratio with Vivid colors reproduction, while the large display facilitates better viewing experience of multimedia content. Samsung Galaxy J3 Pro will be available in three Colour variants Black, White and Gold. It will be exclusively available on Paytm Mall from April 6, 2017.